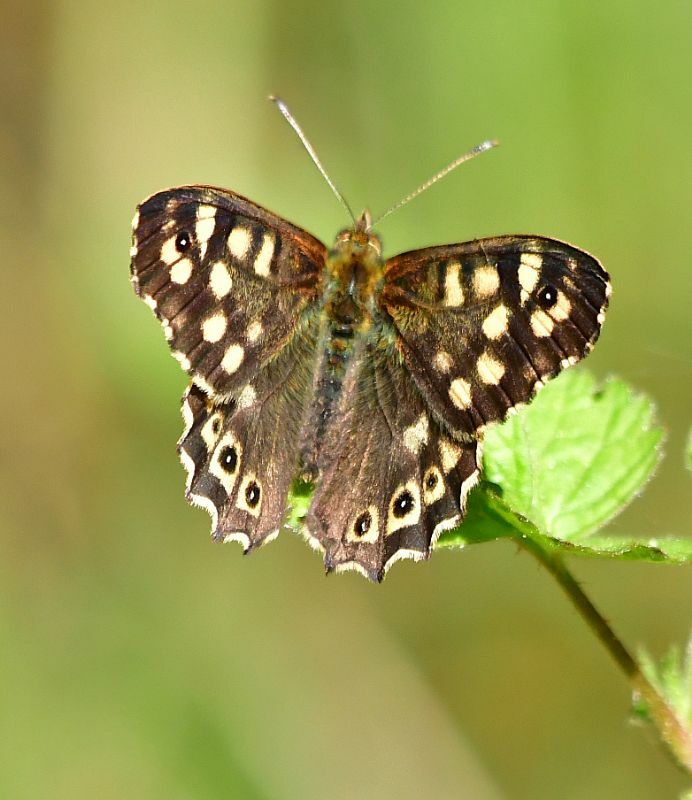 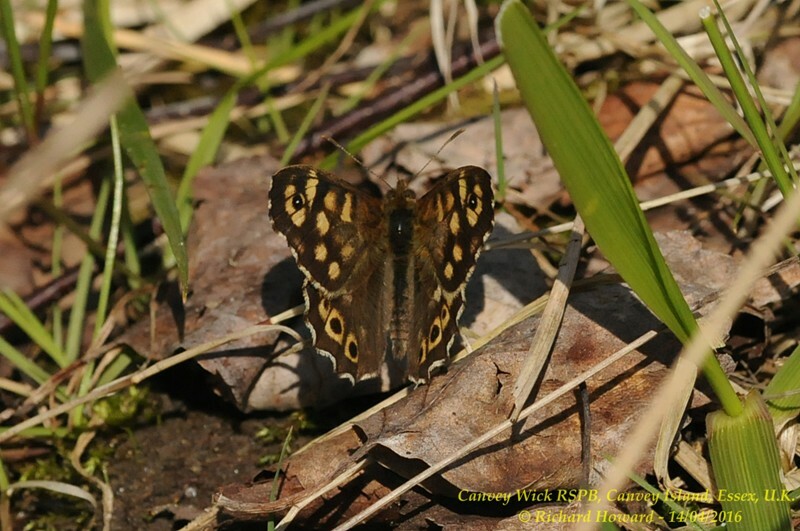 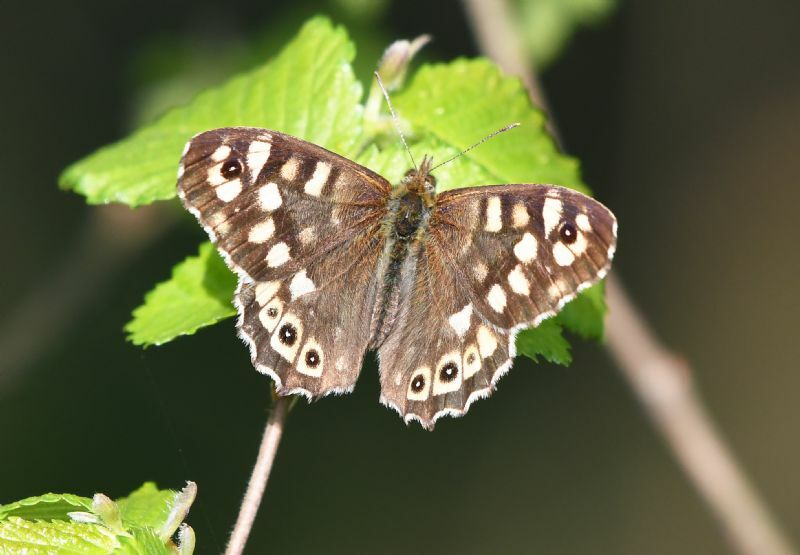 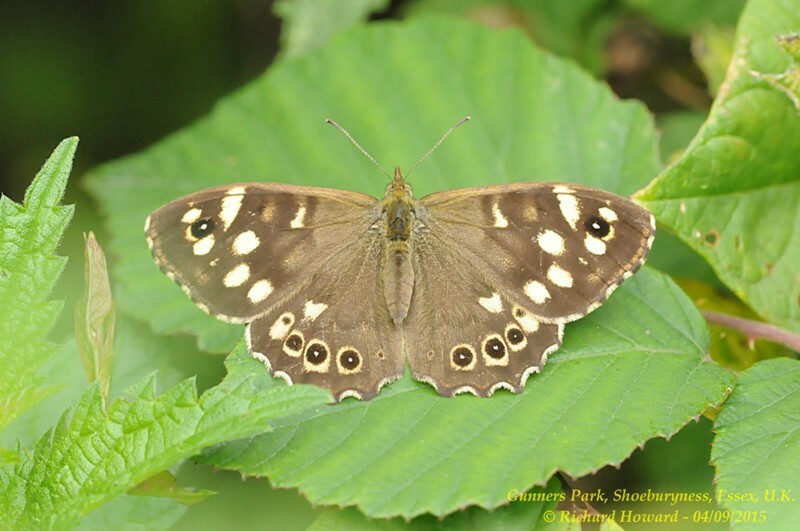 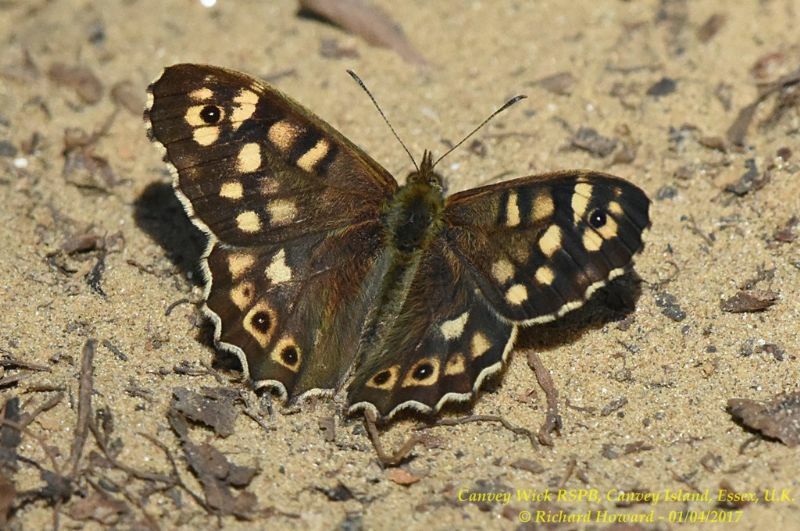 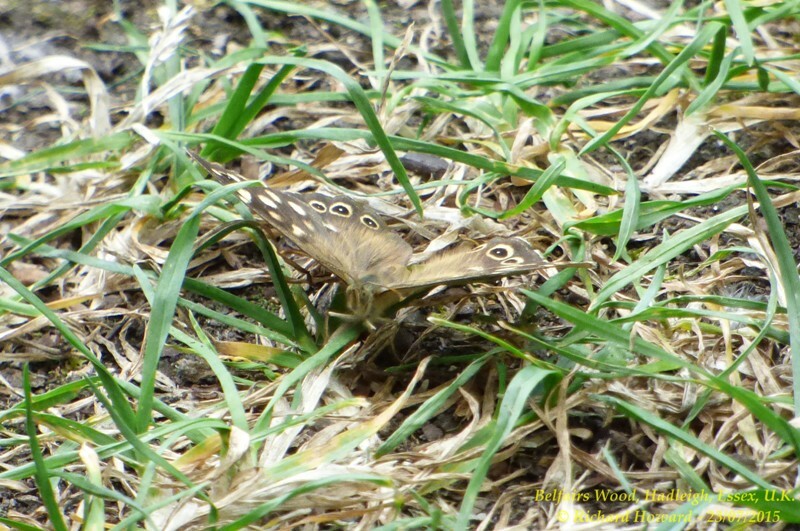 Speckled Wood at Bowers Marsh (RSPB). 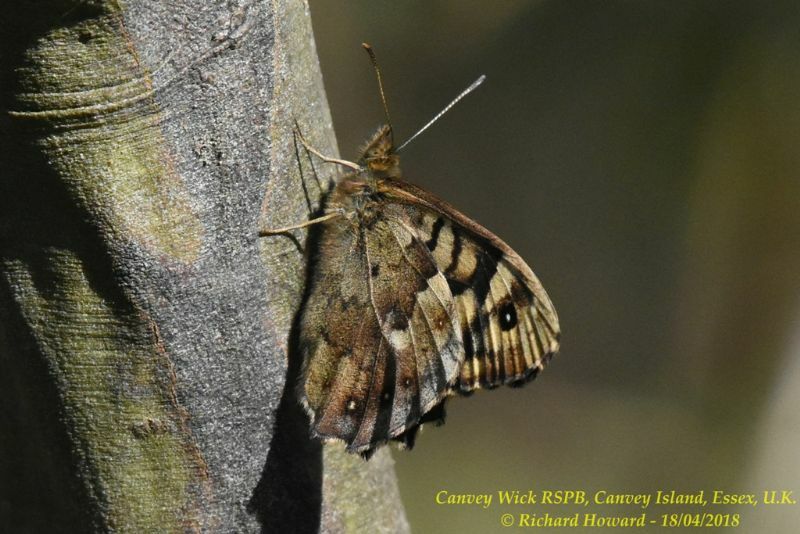 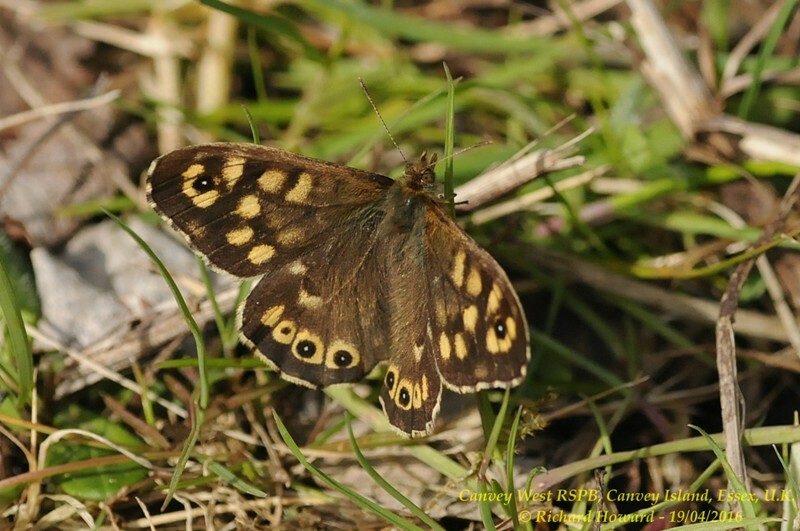 Speckled Wood at Canvey Wick. 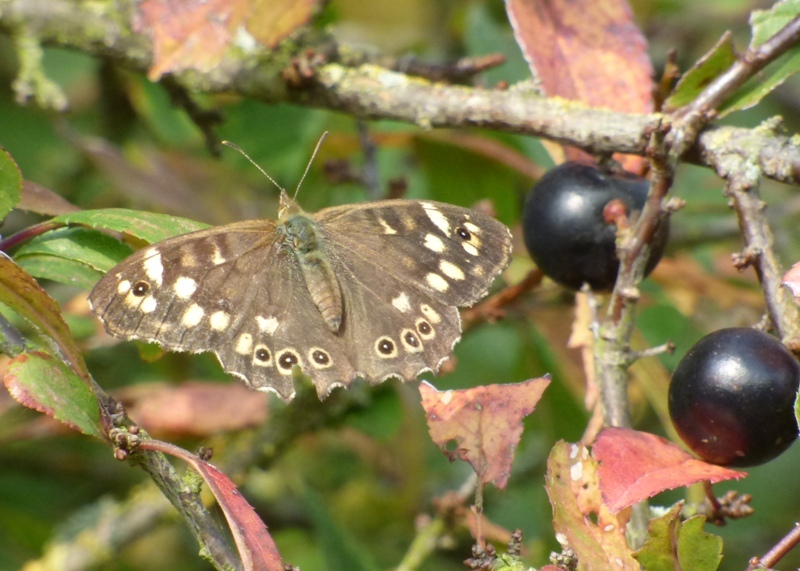 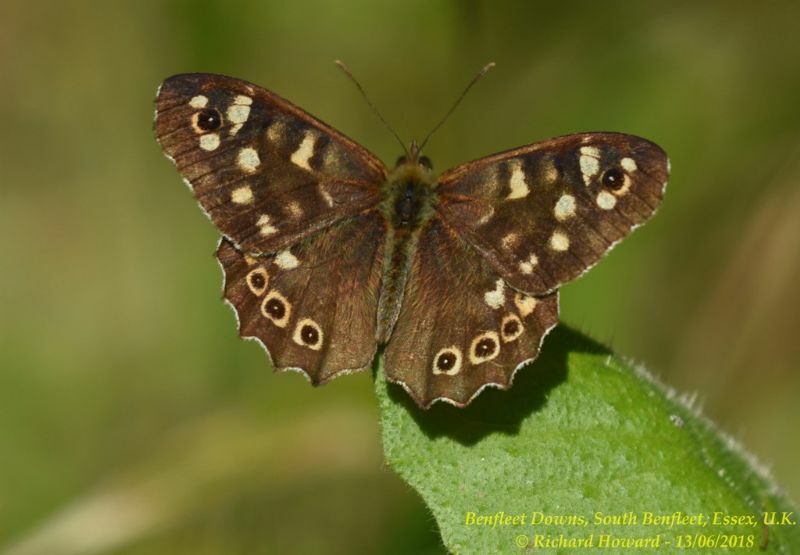 Speckled Wood at Benfleet Downs.